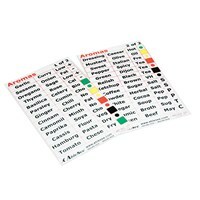 Labelers for the blind and visually enable those with low vision to easily mark and identify everyday items, home goods, household products, electronic devices and more. 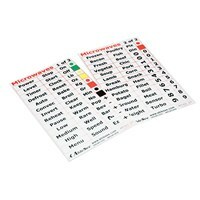 We offer Braille Labelers and accessories, tactile 3D raised writing pens, talking labelers for the blind like the Foxy Reader Talking Label Organizer, VoiLa Voice Label Readers (models available in English and many other languages), and more! 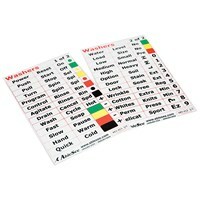 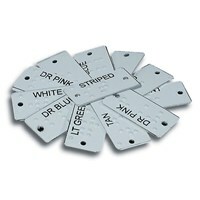 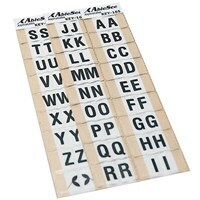 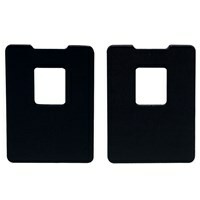 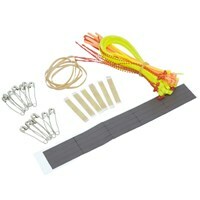 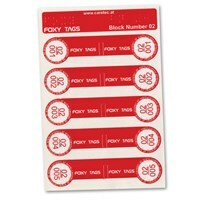 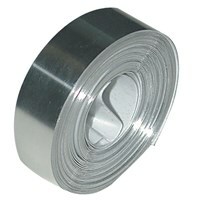 Feel free to browse our Labelers store at MaxiAids.com where you can find the largest selection of identifiers for the blind and visually impaired at the lowest prices. 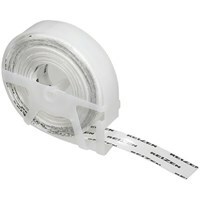 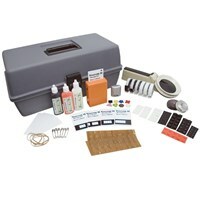 Looking for additional consultation on our Labelers store? 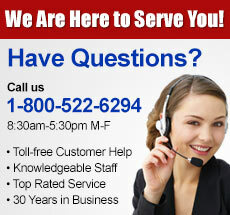 Don’t hesitate to call 1-800-522-6294 during regular business hours. 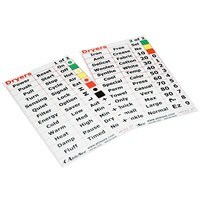 One of our knowledgeable, experienced customer care representatives will be happy to help you navigate through our Identifiers offerings or any of the products for independent living that MaxiAids carries.